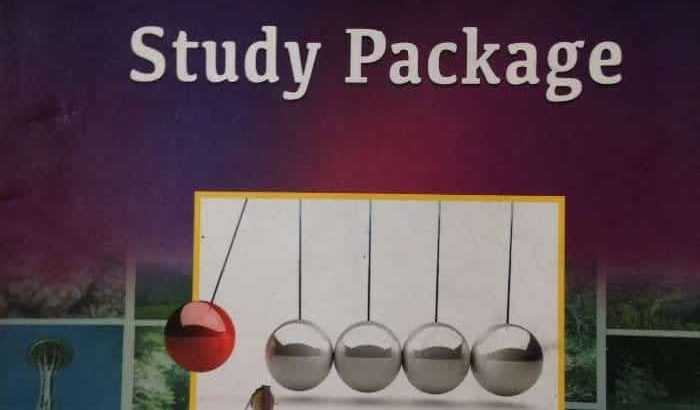 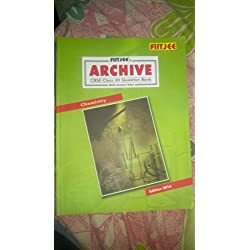 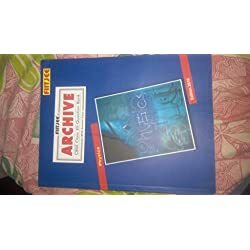 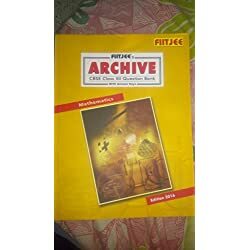 Class 11-12 Fiitjee study material which helps to prepare for IITJEE and other competitive exams. . Good condition. 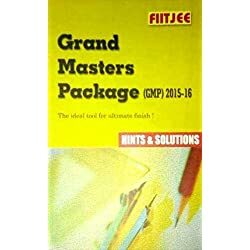 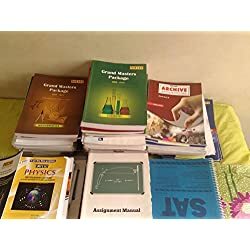 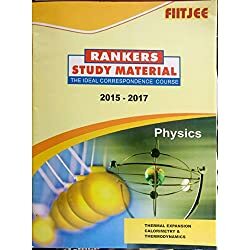 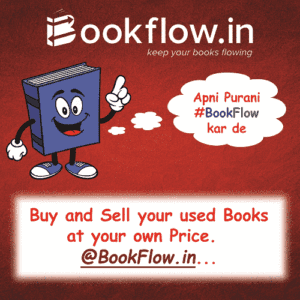 Fiitjee complete set of 120+books also other entrance exams.